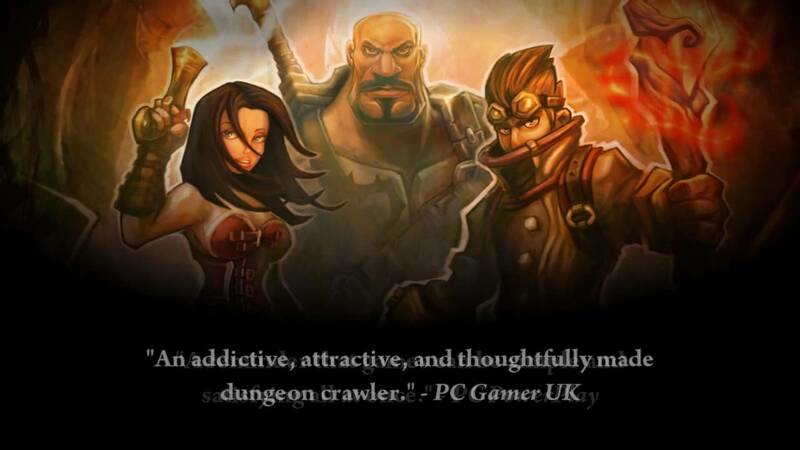 Torchlight II - Now coming with Multiplayer! woo! Developer vid with ingame and shows new class.